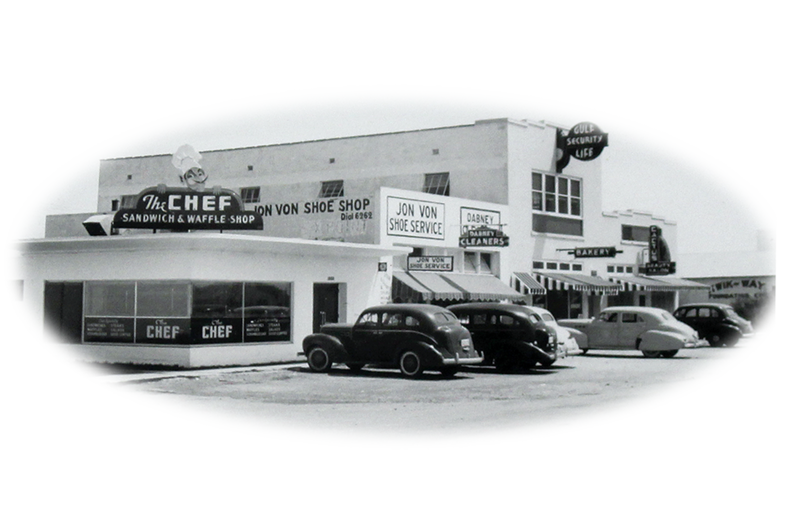 Serving the Coastal Bend Since 1940! 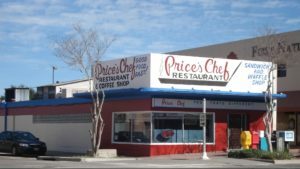 Located in the heart of six points, Price’s Chef has been serving Corpus Christi since 1940 and still cooking! 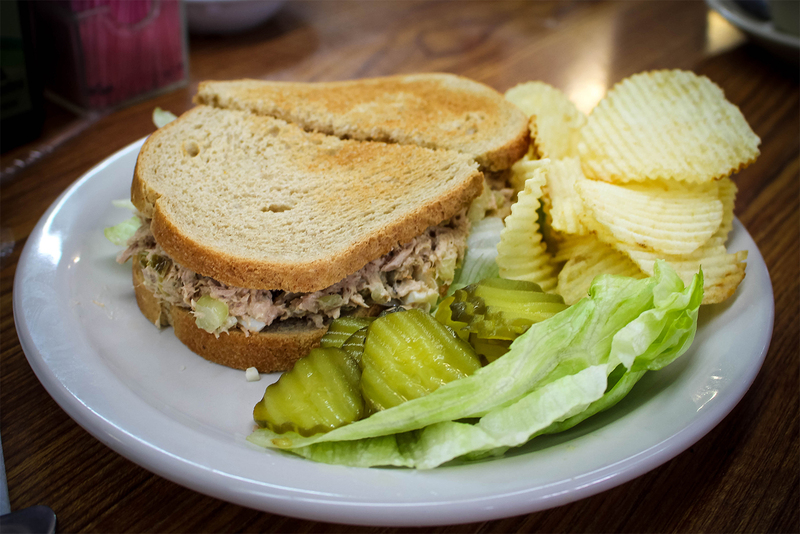 We are dedicated to serving you and your family homestyle breakfast and lunch for everyone to enjoy. 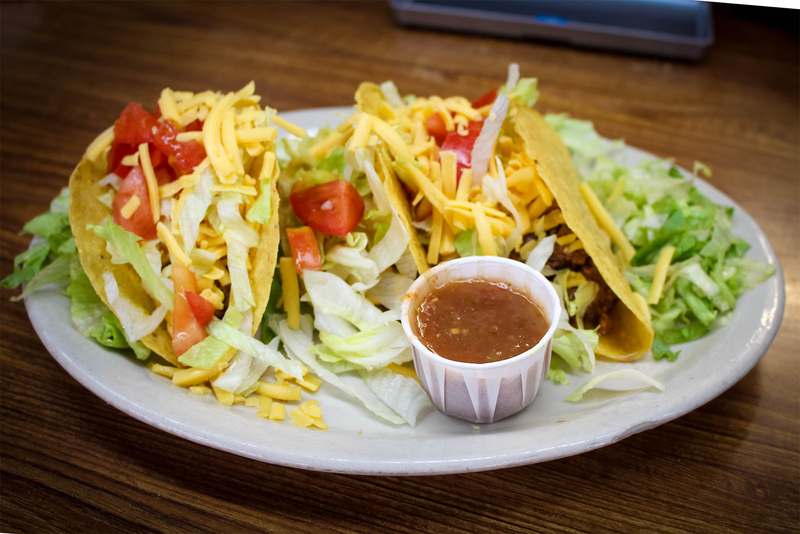 Our goal is to have you feel right at home with a Texas-sized meal and outstanding service. Available from 11:00 a.m. until we run out! Served with soup or salad, choice of two vegetables and dessert of the day. Strips of Roast Beef and Corned Beef on a bed of cabbage with carrots, squash and new potatoes. 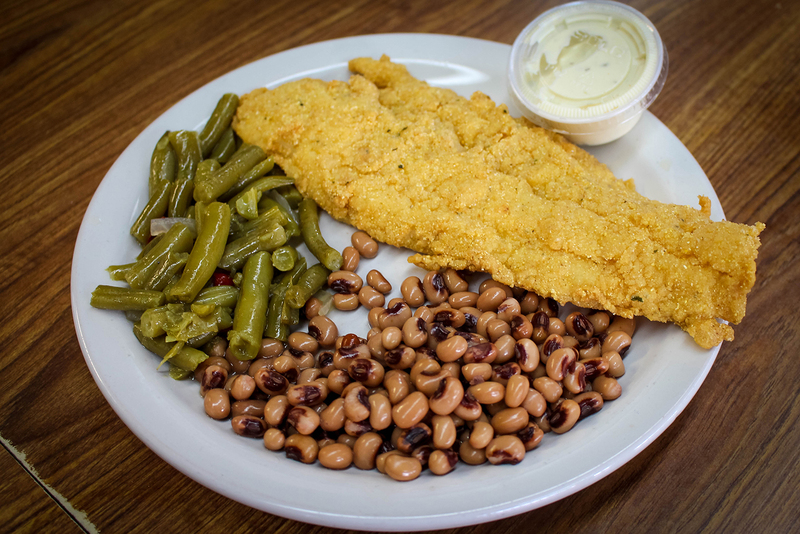 Served with soup or salad, choice of two vegetables and dessert of the day. Served with dessert of the day. 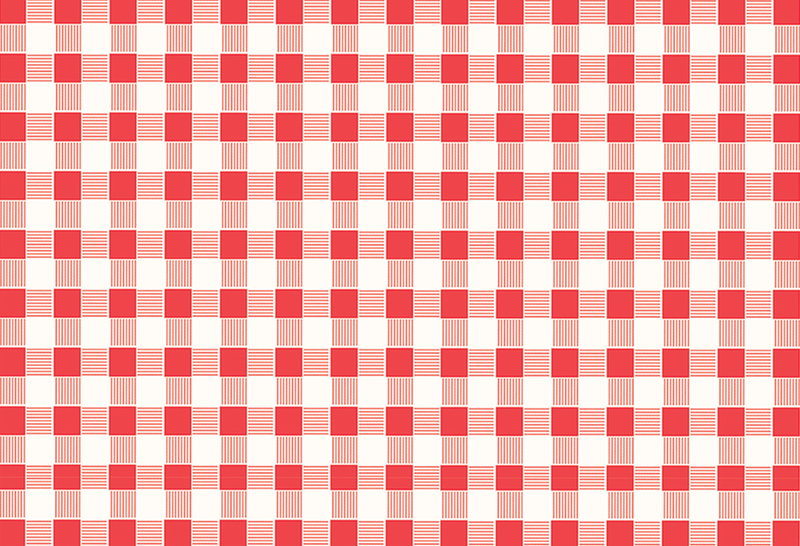 Catering is available upon request! For more information call us at (361) 883-2786 or fill out the form below.